The DRAMM 65 Touch N'Flow Pro Trigger Valve offers durability and high flow in a trigger valve. 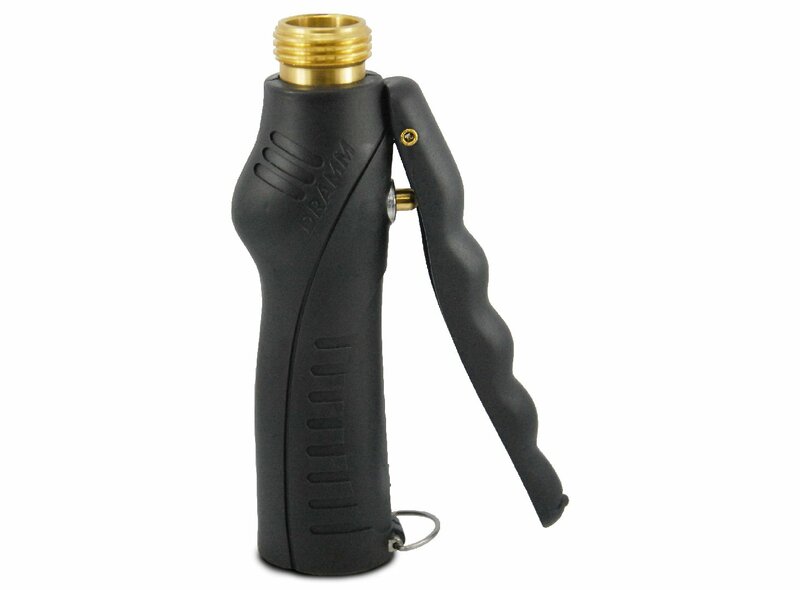 The 65 TNF Pro allows for flexibility when watering. Male and female 3/4'' GHT thread. The trigger valve is used with the different lenghts and models of DRAMM water handles.